Rarely does a product design capture the essence of an event. Pasabahce Innovation Center went further…a lot further. 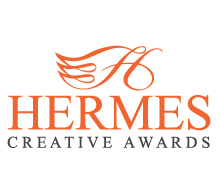 The company not only created a unique, expressive design to commemorate the World Cup, but coupled it with the client’s logo seamlessly promoting both product and event. 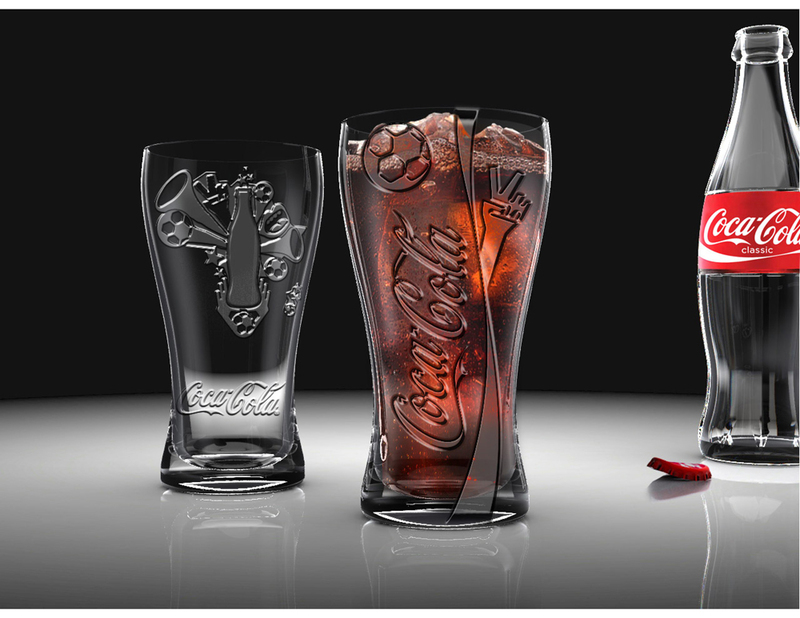 The design is ingrained on a coke glass that is both stylistic and functional. Football fans in Europe and soccer fans in America are rewarded with a commemorative keepsake that one day might be a collector’s item.